Every year hundreds of people are killed defending the environment. This mosaic is for them. 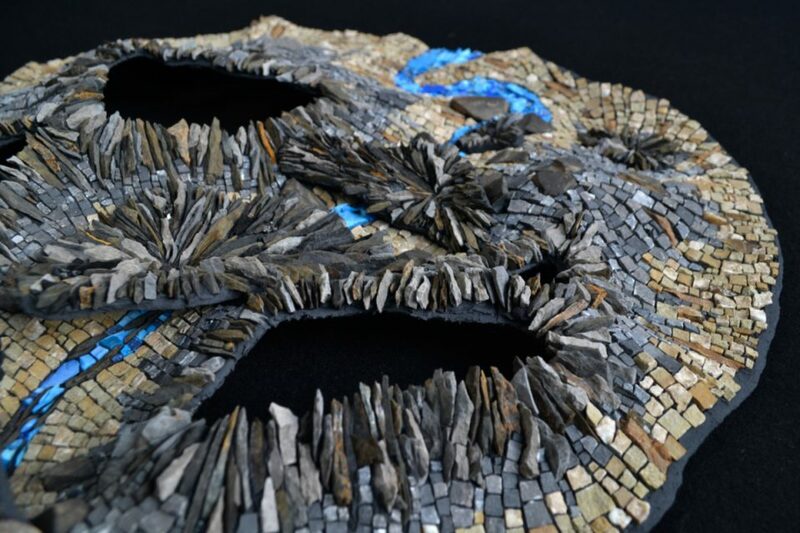 A mosaic made entirely of plastic? Sure, why not! 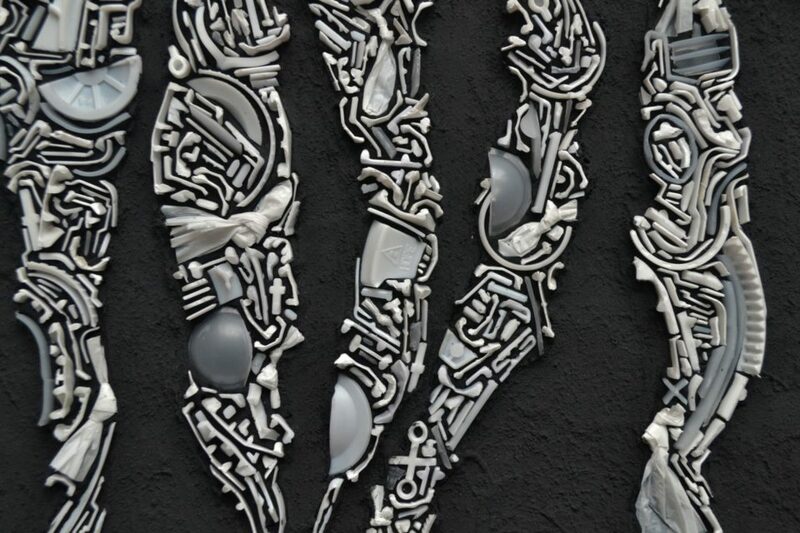 This one's all about how our oceans are overrun with plastic. 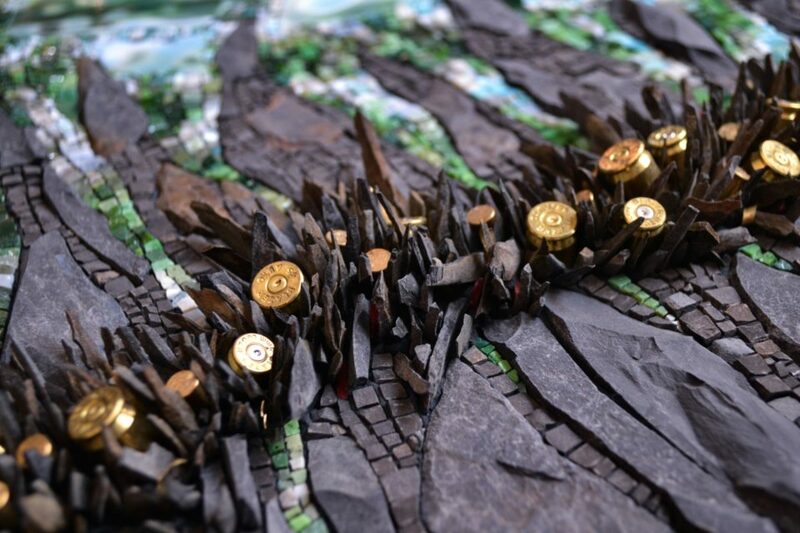 My newest Anthropocene mosaic tackles the issue of mountaintop removal mining and its profound and irreversible impact on the local landscape and communities.